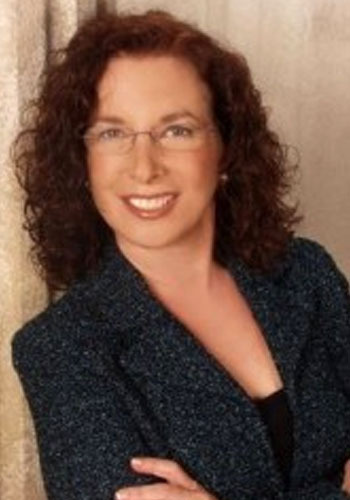 Deborah Bovarnick Mastin - Mediator & Arbitrator based in Miami, Florida. Deborah Mastin is one of Miami’s most experienced mediators and arbitrators in US and international disputes regarding construction and infrastructure, real estate, government procurement, and energy. She is a Fellow of the American College of Construction Lawyers, the College of Commercial Arbitrators, the Chartered Institute of Arbitrators, and the Dispute Board Federation. She is a Florida Bar Board Certified Construction Lawyer and a Florida Supreme Court certified circuit court mediator. She is admitted to practice in Florida and Massachusetts.